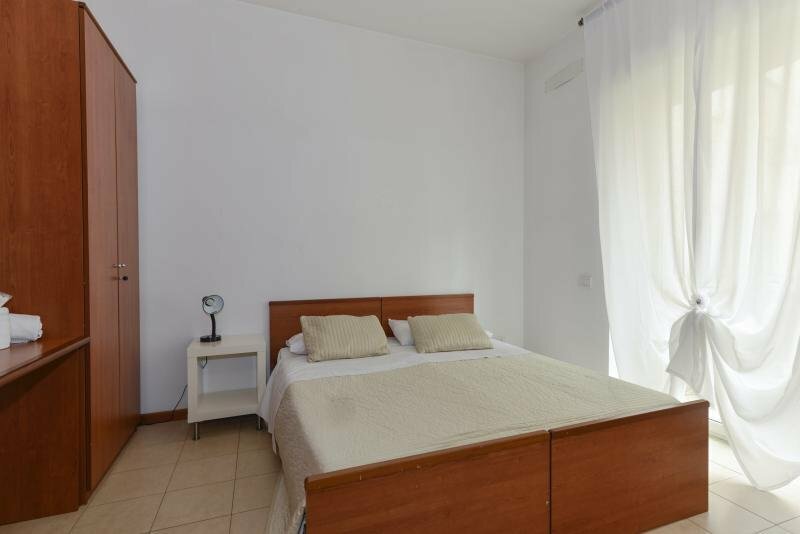 Single room with private bathroom in an apartement of two rooms. 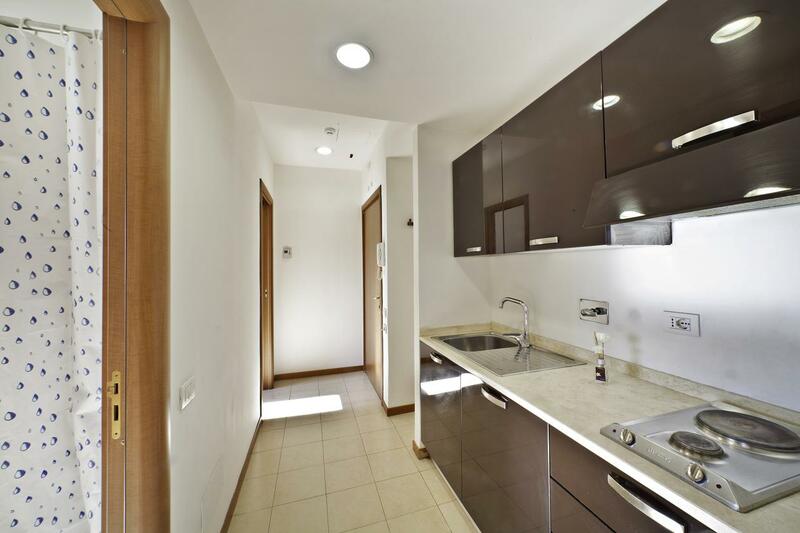 The apartment is with two rooms single use or double use, two bathrooms and kitchenette in common. From €550,00 month for one person. electricity, hot water, heating system, internet WIFI, well equipped kitchenette, ordinary maintenance, cleaning of the common areas, weekly clean of the room with the changing of the bed linnen, Day reception, video watching inthe common areas. Rate valid for a minimum stay of 1 month. (*) We would like to inform that, from the 1st day of January 2011, any person not living in Rome must pay a tax of € 3,50 per person per night, for a maximum of 10 consecutive days, not included in the fare. Any guest have to pay this tax at the arrival moment (art. 14 comma 16 lett. E del DL del 31/05/2010 n. 78 e come da delibera del Comune di Roma n. 67 dei 28-29 luglio 2010 e Delibera Assemblea Capitolina n°44 del 24 luglio 2014). Questo articolo è stato pubblicato in Offers da staff . Aggiungi il permalink ai segnalibri.